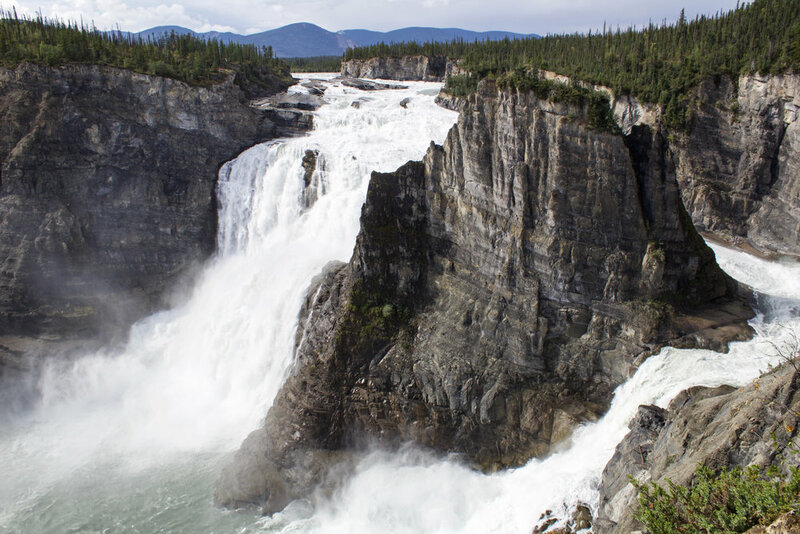 Nahanni National Park Reserve named a "Must-See Place" by National Geographic! Named a “Must-See Place” by National Geographic. These values are the core of everything we do. From this foundation two generations of expedition leaders welcome you to experience some of the finest wilderness in Canada. As a family business Nahanni Wild celebrates their love of wild places by guiding and outfitting canoeing, rafting, hiking and mountaineering expeditions. Each trip we lead is about connecting our guests to the outdoors and to each other. Every decision we make is done to enhance this connection. A commitment to quality and sharing incredible wilderness sets us apart. You’ve done the research and you’re ready to go. Our Classic Nahanni Experiences are the perfect introduction to Northern expedition rafting and canoeing adventures. 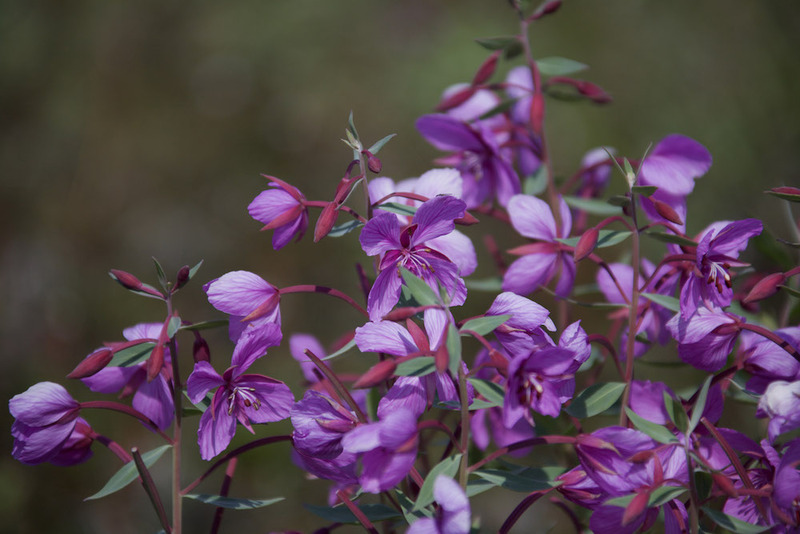 We look forward to sharing our love for these wilderness area and introducing you to the famed Nahanni River valley. Hotsprings, towering canyons and our exceptional menu combine with our expert guiding team to ensure the trip of a lifetime. One of Canada's most spectacular wilderness rivers, the Mountain River is traveled by fewer than 150 canoeists each year. Wild and remote, the Mackenzie Mountain scenery is breathtaking. From the first paddle stroke to the finale at the Mackenzie River, the current never stops as we travel through five dramatic canyons. 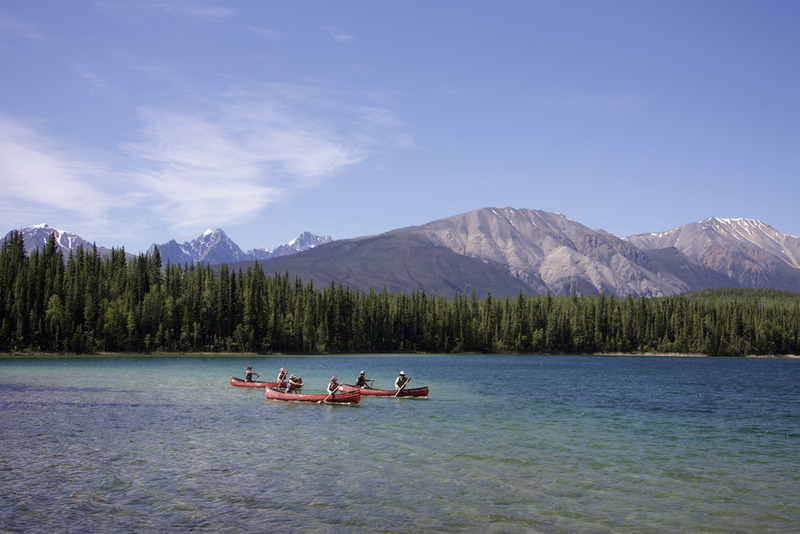 Experience true wilderness adventure on the classic Nahanni River canoe expedition. This two week canoe trip begins in the wide glacial valley's of the upper Nahanni River in sight of the legendary Ragged Range. Develop your canoeing skills under the expert instruction of your guiding team, explore winding ridges under the watchful gaze of Dall’s Sheep and revel in the beauty of the first UNESCO World Heritage site.